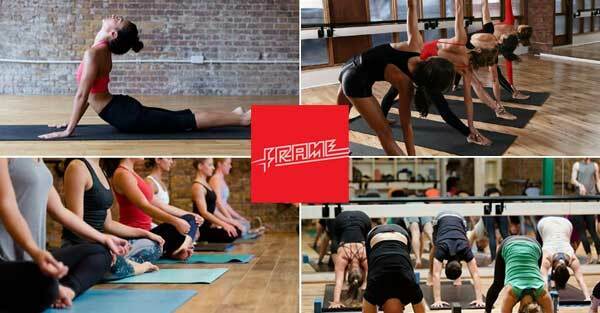 Fitness studio based in Shoreditch, Queens Park, Kings Cross and Victoria. Offers fitness, Pilates, yoga and dance classes. Arthouse, 1 York Way, London N1C 4AS, United Kingdom. Contact hours 10am – 7pm Monday – Friday. London W10 4LG, United Kingdom.